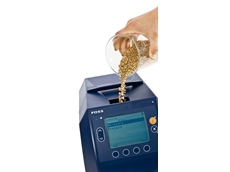 25/08/11 - Arrow Scientific presents the 3M Petrifilm Aqua Plates, a bacteria food tester ideal for detecting common contaminants found in drinks. 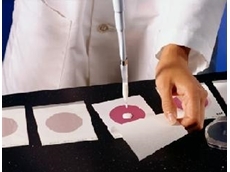 12/08/11 - Arrow Scientific presents the 3M Petrifilm Plates for compact, sample-ready bacteria testing. 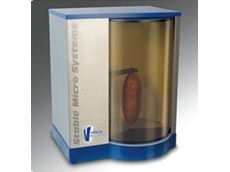 03/08/11 - Arrow Scientific introduces the Acoustic Envelope Detector, an ideal texture analysis equipment for food testing noise releases from crispy products such as biscuits, cereals, crisps and hard variety fruits and vegetables. 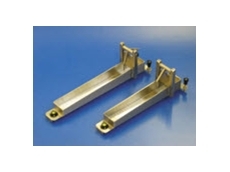 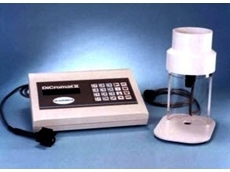 03/08/11 - The Bostwick consistometers are compact bench-top instruments designed to precisely check laboratory or production samples against consistency, viscosity or flow rate standards. 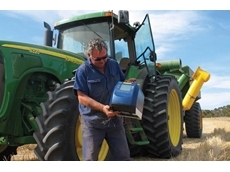 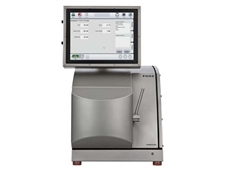 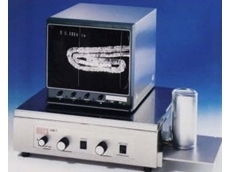 02/08/11 - Arrow Scientific presents the Volscan Profiler, a bench top, laser-based instrument, which allows the measurement of volume in food testing.